StageXchange partners with national college startup competition, Student Startup Madness, to help student entrepreneurs promote their companies. The finals for the competition will be held at the SXSW festival in March. 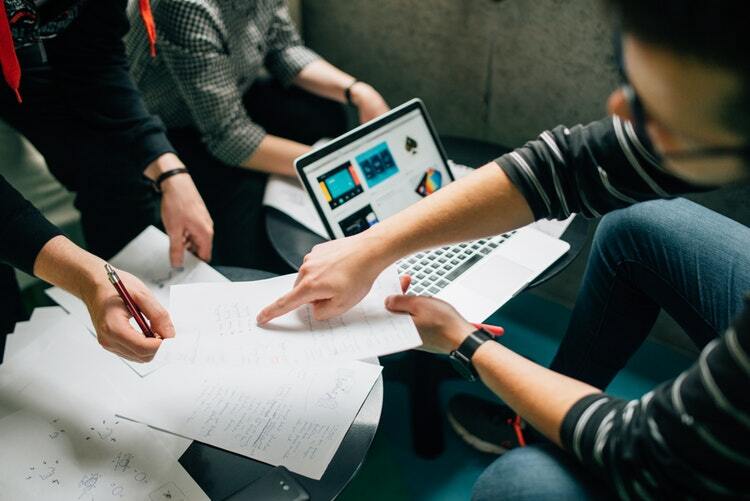 College entrepreneurship competition, Student Startup Madness (SSM) has partnered with institutional-grade deal platform StageXchange in order to promote and improve exposure of the talented student finalists at the SSM national finals at SXSW. The tournament-style competition has grown from an off-site pitchfest in 2012 to a national competition with finals held in the main SXSW venue thanks to support from some of the most entrepreneurial colleges and universities in the country. Mimicking college basketball finals, Student Startup Madness holds the competition in rounds and works with university “applied entrepreneurship programs” to encourage on-campus entrepreneurship by offering college teams the chance to pitch live, on-stage at SXSW to a crowd and judging panel of high-profile VCs, tech executives, and entrepreneurs. The StageXchange platform is an institutional-grade deal platform used by startups, real estate developers, economic development offices, and investors to facilitate transactions. The startup teams will be granted access to StageXchange and receive a valuable toolkit to compile and share data on their venture, gain exposure with investors who will be participating in the conference, and create a pitchbook to use at SXSW and beyond. The platform will also allow investors to dig deep into key assumptions, financial models, and industry research using built-in analysis tools. SSM takes place on Monday, March 12th at SXSW in Austin, TX in the Hilton Austin Downtown, Salon D from 3:30-6:00pm.